HYPERJAPAN is a Japanese exhibition of fashion, food, crafts and cosplay, which brings together independent traders and start-ups across London to share all their Japanese street snacks under one roof. 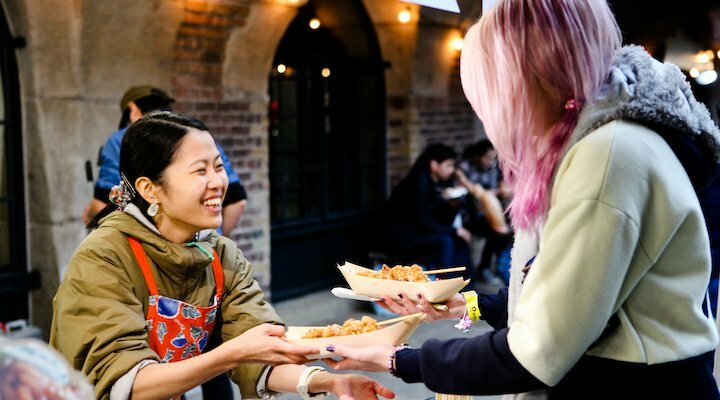 Foodie fans of Japanese traders from across London may already know of some of the dishes that will be on offer at HYPERJAPAN. This includes Buta No Kakuni (braised pork topped with spring onions) from Peko Peko, fluffy Smoky Sesame Cream Dorayaki from Wagashi Bakery and perfect Katsu from the Don of panko, Don Panko. The Sake Experience (£18) – includes the largest collection of Namesake ever seen, ever! Visitors can sample the variations in flavours across an incredible selection of over 100 Japanese rice wines as well as liqueurs, craft beers and Chu-Hi (the hugely popular Japanese “alcopop” drink). The cost for this event includes 16 drink tokens and 2 snack tokens, no advance booking required. 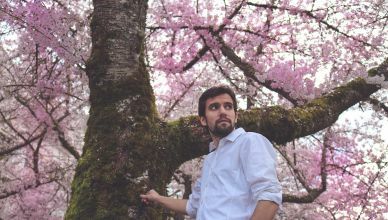 HYPERJAPAN will also be showcasing a range of Namazake, unpasteurised “live” sake, flown in specially (and kept chilled during transport) from over 30 different brewers in Japan. These sakes are extremely scarce and a collection of this size is rare to see even in Japan providing another unique opportunity for visitors. For those interested in attending, HYPERJAPAN will by held at Olympia London, with prices from £18.33. More information and tickets are available at hyperjapan.co.uk.